As I write this, I’m sitting at Sunset Park. Sunlight sparkles down on the dancing waves. Boats and wave runners are filling the relative silence with the growl of their motors. The sky is bright, blue, and clear. And, the breeze brushing against my skin is unexpectedly cool, but refreshing for mid-April in Florida. Why exactly am I at the beach? First, it’s a beautiful day, it’s one of my goals on my writer’s life bucket list. Sitting at the beach, working on a book, with a fruity drink (okay a lime-flavored ginger ale, but still fruity) has always been a dream of mine. And, with Syphons my debut sci-fi novel out in a few days, I have more goals in store for that novel. First, I plan on attending the Keep St. Pete Lit – SunLit Festival. For almost the entire month of April, there are fun literary happenings going on around town. From author readings to poetry slams, it’s going to be lit (pun-intended). I entered to win their annual story contest. It’s one of the first writing contest I’ve entered, and though I’m not sure about the competition, I’m just glad to say I participated. After judging takes place and the dust settles, I’ll post my short story here. Hopefully, it wins ;D.
Next, there’s the Florida Antiquarian Book Fair coming up. I’ll be attending that to learn how other authors sell books and also to pick up a few good reads of my own. I haven’t been to a book fair since the Scholastic Ones back in grade school. So, I’m pumped for it! Also, I’ve been working on a cool new book trailer for Syphons. 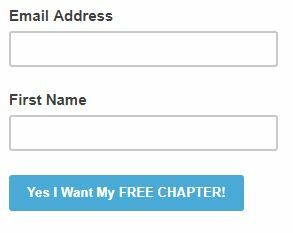 And, I will be sharing that with you lovely readers soon! I just have to do some final edits. Finally, I just discovered that one of my local libraries is having a book fair in the middle of summer and all local authors are invited. If I sign up for the book fair, this would be my first opportunity to sell my debut novel to the masses and get personal with a few local authors. So, that’s my plan after publishing Syphons. I should add as a side note, I have about three regular job interviews lined up, one seems really promising. I hope to find something that allows me to keep up with my literary goals and dreams! I hope you’re having a fantastic day and soaking in the sun rays whenever you can. If not you can enjoy my pics above. 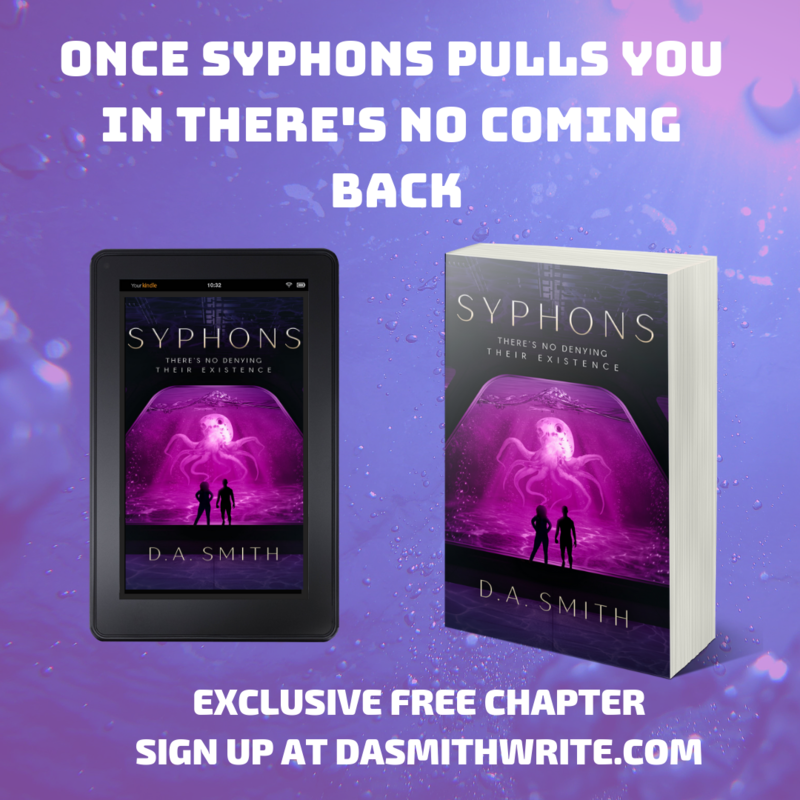 Don’t forget Syphons A Novel is available for pre-order for the temporary low price of 99-cents. Yes, the entire novel is only 99-cents and it will not stay that way. Grab your Kindle Edition Copy by clicking the button below.